"Rich, got a hold of me to help me out. Great customer service experience over the phone & chat!" These items helps protect our structual columns. "Great company to deal with." "wonderful shopping experience that makes me happy!" "Easy to order from Interstate"
"Found what I was trying to get long time ago. 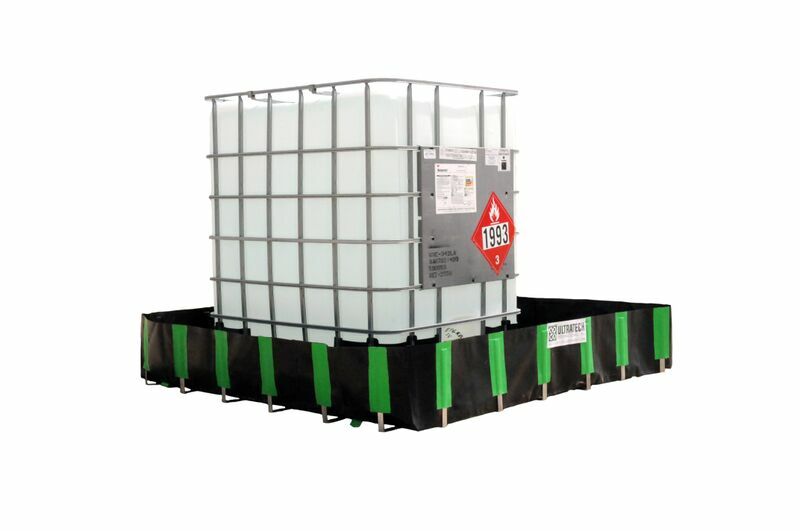 Excellent assistance"
Ultratech L-Bracket Spill Containment Berm - 6' x 6' x 12"
"Well organized with good photos, description of items and reasonable prices." "Super good customer service!!! 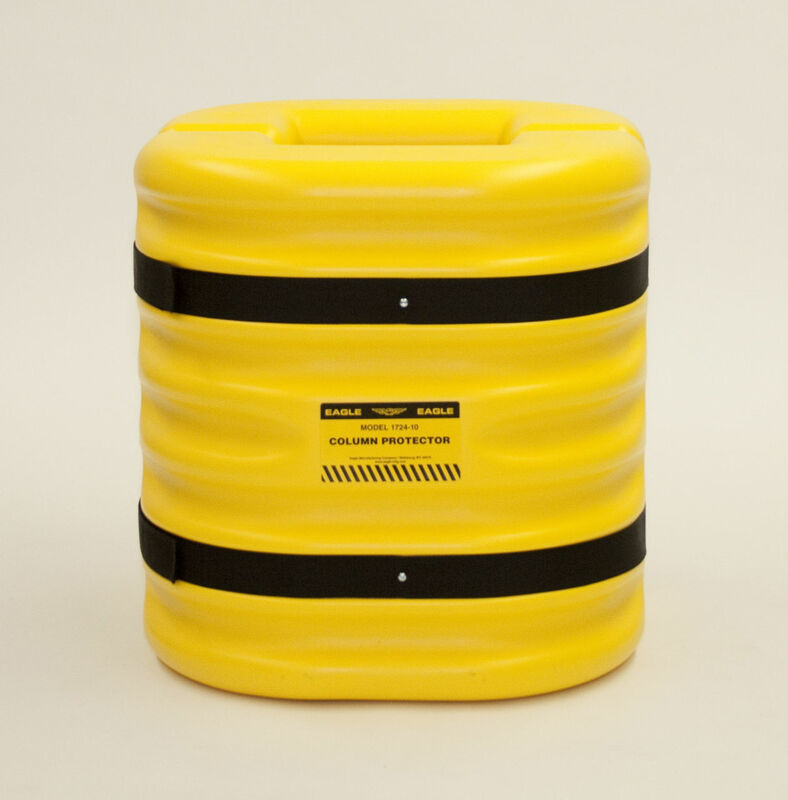 Easy to order online and if you contact them they are very clear." "Easy to find products and reasonable price"
"Very easy to navigate through the site. Always receive quality products when ordering from IPI." "I've used interstateproducts.com several times now. Always with good results. Orders shipped correctly and arrived as promised." 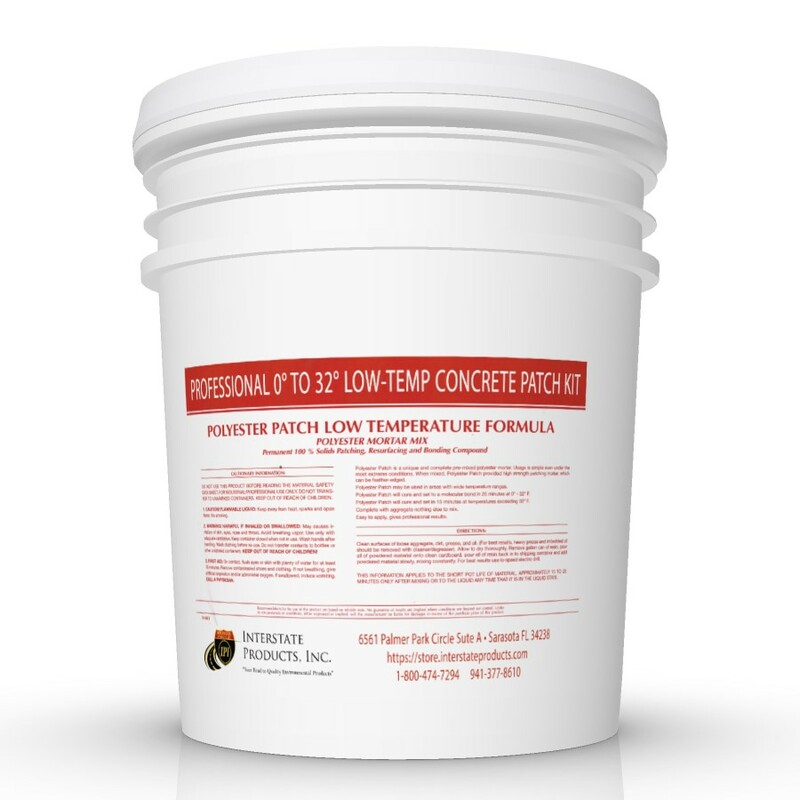 Best product that I have found for large area repairs on industrial freezer concrete. Be aware though that drying time is exponentially longer for deep repairs. Once dry the product lasts well under heavy use. "Best run website I've seen for quick purchase"
"I was really surprised at how fast the order arrived"
I really liked how it changed color that way I knew where it was applied. "Easy to order, arrived in about a week and looks good once installed "
"Glad to have found this website. Happy with purchase and price." Haven' t used it yet but by the reviews seem to be a good product enough..
"Great Customer Service. 1st time with product"